Retractable Card Holders (Also called Badge pullers, or retractable badge pullers) are small device that can be printed with a 1-4 color logo on either one or both sides. 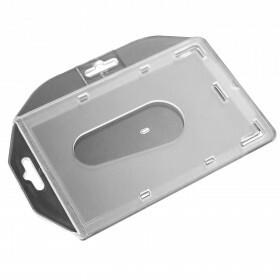 Card Pullers are excellent for security purpose and offer a brilliant alternative to traditional badge carrying & ID Accessories. 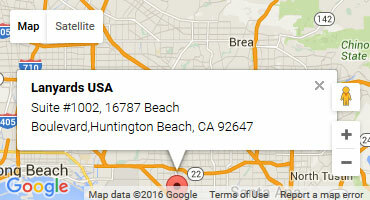 They also offer a solution for any organization or area where ID Cards and Swipe Cards play a major roll. 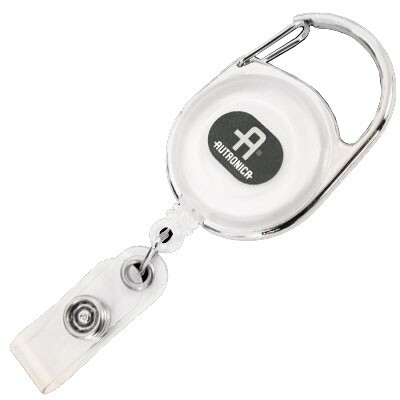 Badge holders are retractable for up to 1 metre and can be simply extended and swiped or shown to security personnel, making them extremely convenient. Print these Card pullers in any color, and combine with a metal or plastic clip or fitting of choice for maximum exposure, security and practicality. How do carabina pullers work? 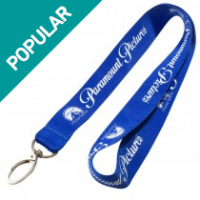 Think of a lanyard which is retractable or a badge holder which is a telescopic device. Such a badge holder simply means that you can put your ID card or almost any other object at the end of a loop which gets retracted or drawn in when it is not in use. This means the complete elimination of long strings which will have to be suspended around your neck. Carabina pullers are therefore extremely versatile in their use. With a carabina puller, you can give your employees swipe cards, badges, ID cards and so on so that they are easily identified by security personnel. You can also customize the length of the string that gets pulled or extended from a carabina puller. A badge or an ID card can be extended even up to 1 meter so that an employee and his or her credentials can also be checked through a security grill or metal door with complete safety. 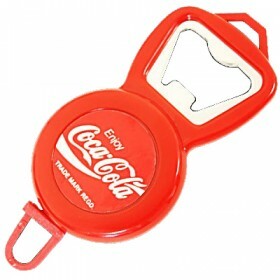 You can also use carabina pullers as a carrier of your branding message. Considering that they are very convenient and small, most people would certainly like to carry them around and use them to hold other objects. So, printing the surface of a carabina puller with your logo or company’s name is a good idea indeed. 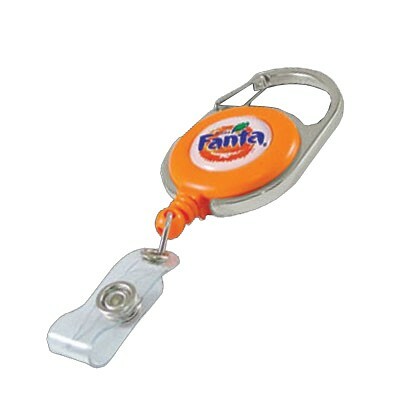 A retractable badge hook is a case or housing containing a cord connected to a badge holder. At their most basic, badge reels are round or square with a clip to attach the reel to the user's clothing. Different clip types are used, but Carabiner Badge Pullers are some of the most common. Badge hooks are used in a variety of applications, and they can provide a cost-efficient branding method to new companies. 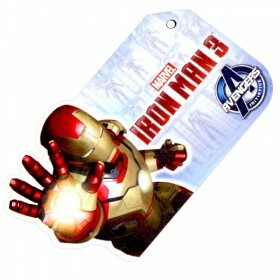 ID Badge hooks are available in an endless variety of sizes, shapes, and colors. Reels are typically made of metal or hard plastic for greater durability and longevity. Today's badge reels are small enough to be usable and inexpensive enough to be a viable option for even the smallest companies. Badge pullers can be bought blank or customized to meet the user's needs. When a company brands its badge reels with the corporate logo, everyone who wears an ID badge serves as a brand ambassador during the workday. Multiple printing methods are used to customize Carabiner Badge Pullers, from single-color pad-based printing to the full-color process. Messages, names, logos, and company contact information can be printed on badge reels for promotional and marketing purposes. Companies can provide employees with ID badge reels, thereby creating a walking billboard with a minimal investment of money and time. Companies can benefit by issuing badge holders to contractors and employees. When ID card holders are used, workers aren't as likely to forget their identification cards, and the cards themselves will last longer because they're not crammed into a purse or wallet. Where authorized access is a concern, ID badge pullers can increase security because cards are not as likely to be stolen and misused when they are secured to the wearer's clothing. The use of a badge puller or lanyard depends on the workplace environment and the wearer's personal preference. Lanyards are suited to workplaces where badge visibility is a primary concern, and they can expedite the ID verification process. 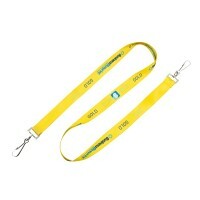 However, lanyards are unsafe in areas where heavy machinery is used. In that type of location, badge reels are preferred. A Retractable Badge Hook is ideally suited to a work environment where an employee must frequently swipe his or her badge for verification. 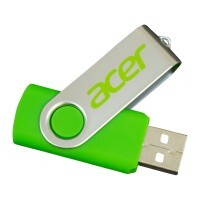 The retractable cord allows the wearer to swipe the card without removing it, which minimizes the risk of loss. If a person must use a card to access a secured area, pay for cafeteria food, or punch a time clock, they can benefit from the use of a badge reel. Badge reels are becoming more popular because they are an effective yet simple promotional tool. 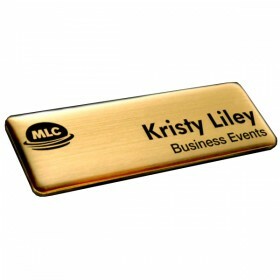 While they are a great way for workers to carry identification at all times, they also provide companies with a great way to get the corporate brand in front of more people. 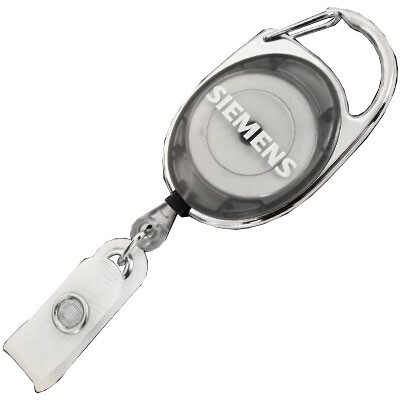 With an easy-to-use badge reel, workers can carry their ID and serve as a brand ambassador at the same time.